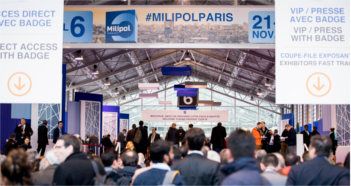 The 20th edition of Milipol Paris, held from 21 to 24 November 2017 at the Paris-Nord Villepinte exhibition centre, posted record figures, particularly in terms of visitor and exhibitor numbers.This Worldwide event for Homeland Security, inaugurated by Gérard Collomb, Minister of State, Minister of the Interior, welcomed nearly 30,000 visitors: 36% more than in 2015. 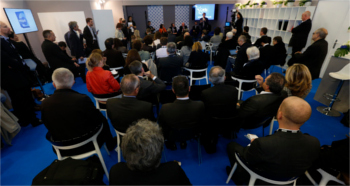 In partnership with Milipol Paris, The French joint committee for the security sector (CoFIS) will unveil the last key figures, achievements and main trends of the security industry during a press conference on Tuesday 21 November at 3pm in the Press Club. 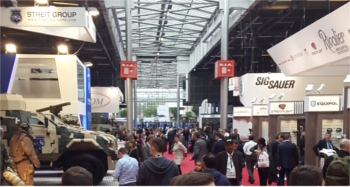 Security at industrial sites and public venues is a hot topic, whether these sites have long been listed as “sensitive” or recently added.The 20th edition of Milipol Paris 2017 will be held from 21 to 24 November 2017 at Paris-Nord Villepinte. 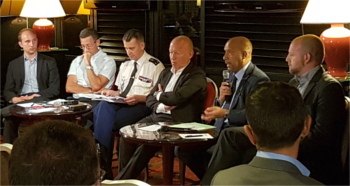 On this occasion, this global event for national Homeland security has joined forces with S&D Magazine to hold a conference on this theme as part of their new “Security Thursday *”events. 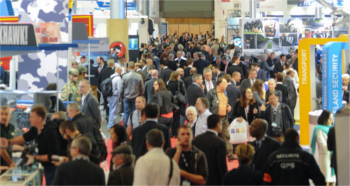 Milipol Paris 2017, the Worldwide event for Homeland Security will take place from the 21st to 24th of November 2017 for its 20th edition at the Paris-Nord Villepinte exhibition centre. 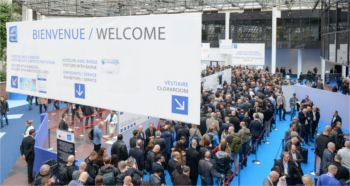 In 2015, the event, organized under the patronage of the French Ministry of the Interior, brought together 949 exhibitors from 55 countries and more than 24 000 visitors from 143 countries. 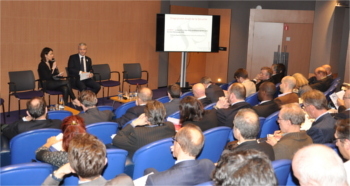 The 2015 edition of Milipol Paris was held from November 17 to 20, 2015 at the Parc des Expositions, Paris-Nord Villepinte. 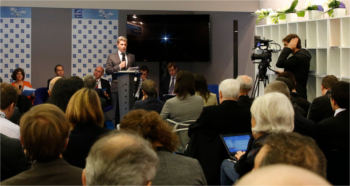 Within the context of the tragic events in Paris of 13 November, the French and international exhibitors supported the event by maintaining their participation.